You may notice that the list above doesn’t quite agree with “Top 40” or other lists you’ve seen; that’s because it takes more facts into consideration, along with a few intangibles. Most importantly, the list is weighted by lasting popularity and a particular recording’s impact on the course and future of popular song. For example, Stan Freberg’s St. George and the Dragonette out-charted and out-sold quite a few of the songs listed higher (it reached #1 on the Billboard charts), but it is largely forgotten today. It is only listed as high as it is because it was a spoken word comedy recording, breaking new ground for that genre. Commentary…a quick study of the list reveals two entries for Your Cheatin’ Heart. Incredibly, Joni James’ version outsold Hank Williams’ original in 1953. Over time, of course, the original has taken on a life of its own, and James version is virtually unremembered. But the lesson to be learned in this is a lesson in the music of the 1940s and 50s. It is well-documented that white deejays and white record companies promoted white “covers” over original recordings by black artists. Pat Boone is oft-mentioned in this regard; his recordings of Long Tall Sally and Tutti-Frutti left Little Richard wondering what went wrong. In years since, of course, Boone’s versions have become novelties while Penniman’s originals receive airplay. The point is, as the Joni James/Hank Williams parallel proves, is that it wasn’t so much a “racial” prejudice as it was a “sound” prejudice. Country songs and r & b songs were simply too raw for mainstream white audiences — or so they thought. What we also see here is perennial chart topper Perry Como doing so with his first #1 song to feature an extremely rapid tempo. What’s important about that, you ask? By 1953 Como was much older than the other top crooners of the day, such as Eddie Fisher and Tony Bennett. Como also had a few years on Dean Martin and Nat King Cole. Like today, pop music was a young man’s game in the early 1950s; even Sinatra found hits harder and harder to come by. 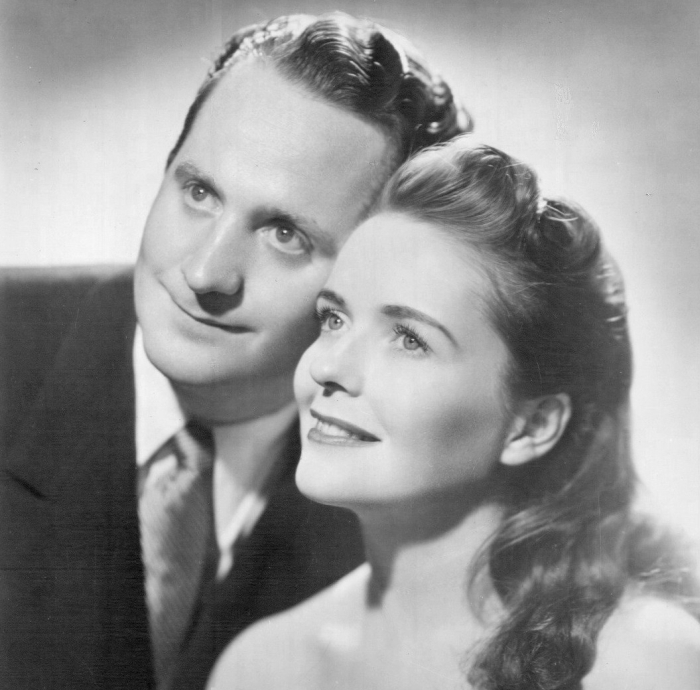 Now age 42, Como wanted very much to appeal to a young audience, even recording a minor hit duet with Fisher the year prior (Como was known to claim that Fisher had no sense of timing, and we won’t disagree). He knew that a younger, more energetic sound was on the horizon, and the success of Don’t Let the Stars Get in Your Eyes proved it. Over time the editors review each of these lists, and evaluate changes in popularity as certain songs enjoy a resurgence in popularity for whatever reason. Since the original publication of this list, two songs that have swapped are Your Cheatin’ Heart by Hank Williams, and That’s Amore by Dean Martin.